Sling's streaming bundle is more flexible than others, but it's not always cheaper, and it's definitely not a la carte. A la carte TV has been the holy grail of cord cutting for as long as I’ve been writing this column. Instead of mandatory bundles, people want to pay reasonable prices for only for the channels they care about. This dream won’t become reality any time soon—for reasons I’ll explain later—so imagine my surprise last week when Sling TV claimed to be “introducing A La Carte TV.” That phrase now splashes across the Sling TV homepage, and appears throughout a back-patting blog post by CEO Roger Lynch. 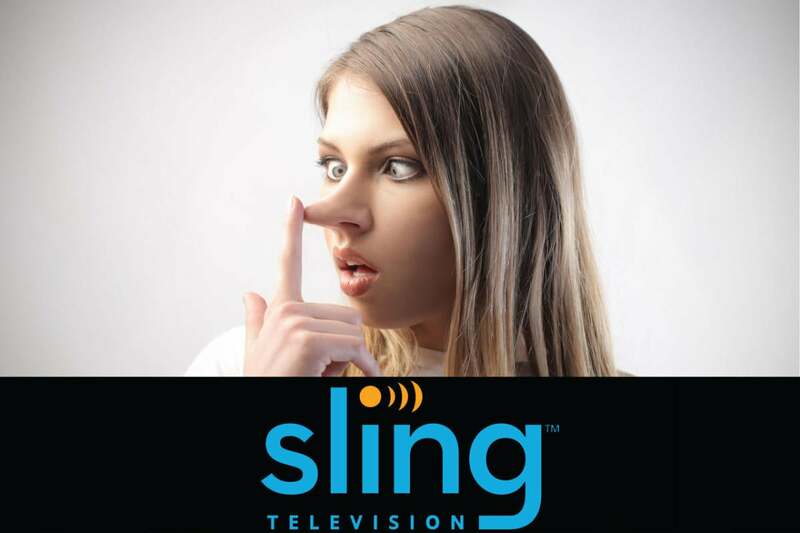 Upon inspection, Sling TV’s claim turns out to be just marketing fluff. 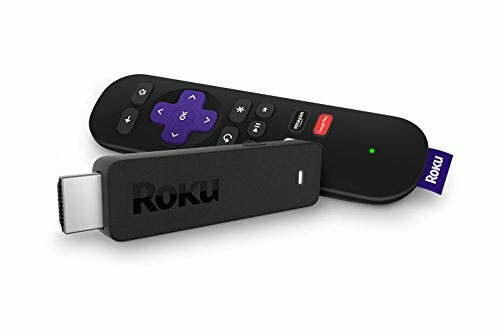 The company has made no changes to its service, which still involves paying for a core bundle of channels, and then choosing from a selection of smaller add-on packages. 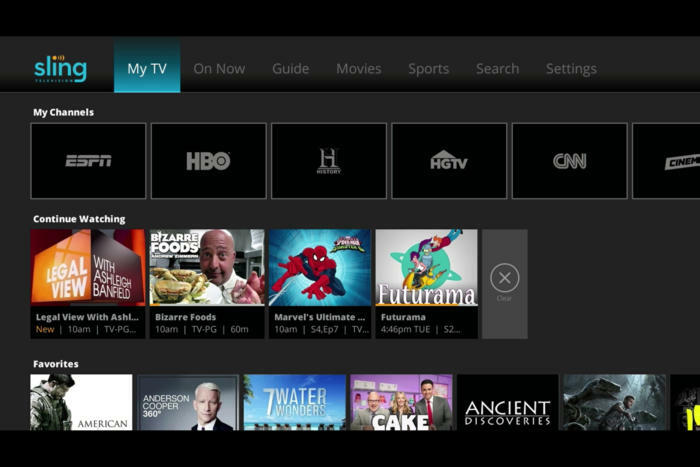 While that structure can be cheaper and more flexible than other streaming bundles, such as PlayStation Vue and DirecTV Now, it’s not always the least-expensive option, and it’s definitely not a la carte. Instead of letting you build your own bundle from scratch, Sling TV makes you choose from two base packages. 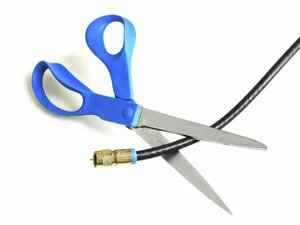 Sling Orange starts at $20 per month for 30 channels, while Sling Blue starts at $25 per month for 45 channels. From there, you can tack on “Extra” bundles around themes such as Kids, News, and Lifestyle. Most of these cost another $5 per month each. If we accept that a la carte means paying only for the channels you want, Sling TV doesn’t fit that description. You’re not allowed to build a $20 bundle that substitutes ESPN for NBA TV, for instance, or one that swaps the Food Network for the Cooking Channel. And Sling hasn’t been immune to bundle bloat; last fall, the company added some new channels to its Sports Extra plan on Sling Blue and doubled the price of that add-on to $10 per month. In some situations, Sling TV also forces subscribers to accept a higher base price just to access certain channels. ESPN and Disney channels are only included in Sling Orange, so if you want those channels along with anything in the Sling Blue package (including regional Fox Sports networks), you must pay $40 per month for both bundles. NFL Redzone is part of Sports Extra on Sling Blue, but not Sling Orange, so again you’re back to a $40 base package—plus $10 for Sports Extra—if you want Redzone plus ESPN for Monday Night Football. Scrutinize Sling’s packages further, and you’ll notice other restrictions that can push up the price. Want MSNBC and CNBC? You can’t get them through the News Extra add-on without Sling Blue. To watch E!, you must have Sling Blue to get it through the Lifestyle Extra add-on. And while TruTV and BET are included in Sling Blue, they're in two separate $5 per month add-ons with Sling Orange. Granted, you might be able to get all your favorite channels through Sling TV for less than the competition. Sling Orange, is your cheapest path to ESPN and Disney channels, even if you throw in an add-on or two. Sling Blue offers Fox Sports and a respectable mix of entertainment channels for $25 per month, which is less than the starting price of other bundles. Just be aware that as Sling pushes you into higher price tiers, you could end up with a bigger bill than other services like PlayStation Vue, YouTube TV, Hulu, and DirecTV Now, especially now that Sling charges $5 per month extra for its cloud DVR beta service. Five paragraphs into his blog post, Sling CEO Roger Lynch acknowledges that his company’s version of a la carte isn’t what people are asking for. Incidentally, I would love to own a mansion in Malibu, and would buy one in a heartbeat if TechHive would just start paying me $10 million per column. My editor—using fairly colorful language—said no. True a la carte TV is similarly unrealistic. For years, TV networks have done well for themselves by selling all their channels to cable and satellite TV providers as a package deal. If providers want to offer the Disney Channel, for instance, they might also need to offer ESPN and ESPN2 in their most popular packages. Networks aren’t looking to blow up this system overnight, no matter how badly Sling TV or anyone else wants it to happen. 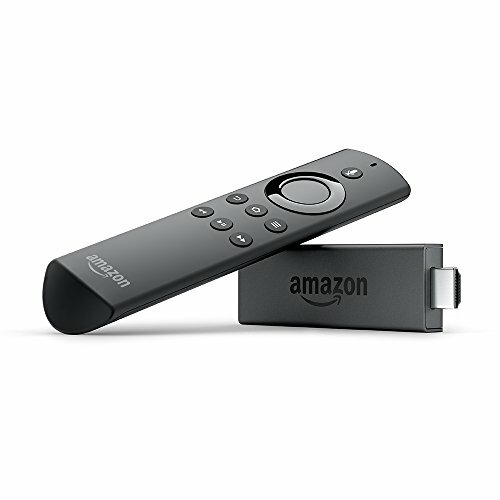 To Sling’s credit, the company has done more than its competitors to chop up the TV bundle into smaller chunks. That’s likely because Dish Network, which owns Sling, has used its existing satellite TV negotiations to work out more favorable deals for the streaming service. 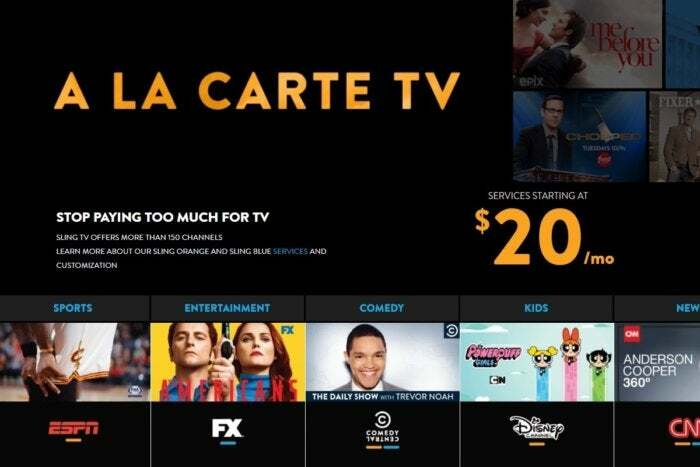 Lynch also says you can “expect to hear a lot more about A La Carte TV from Sling TV soon,” so perhaps the company has some new initiatives coming. But my guess is that substantial change will be slow and messy. Networks will continue to push for maximum bundling in an attempt to uphold their existing businesses, but will also experiment with separate standalone streaming services. New competitors such as Netflix and Amazon will continue to push a la carte on their own terms, offering standalone channels outside of the traditional TV system. People will get fed up with high TV bills and just find other ways to occupy their time. As the old TV system crumbles, an entirely new kind of bundle may rise from the ashes. Maybe TV networks will become more amenable to a la carte distribution at that point. In the meantime, let’s be clear about what Sling TV offers: A lower starting price than other bundles and more flexible add-ons, plus some restrictions that can lead to paying a lot more. To call that a la carte is a stretch at best and willfully misleading at worst.